Residents of Morningside/Lenox Park and Virginia-Highland attended a public forum with representatives of Atlanta Police Department on Monday February 6th at Haygood United Methodist Church. 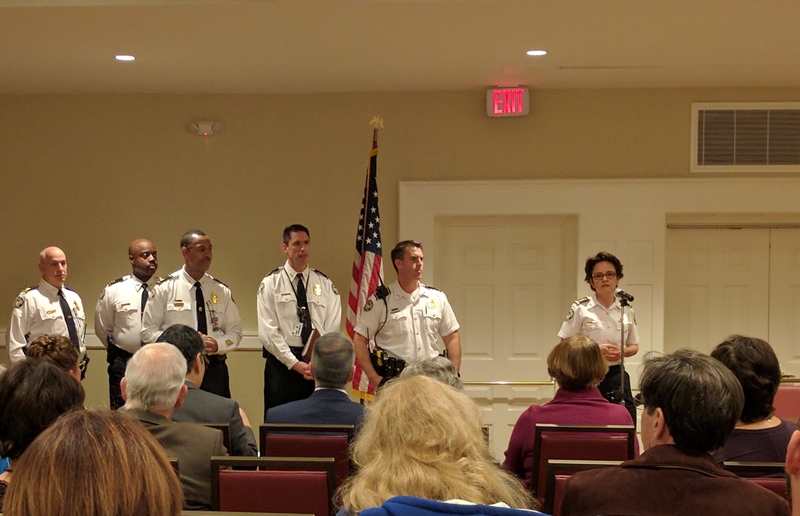 In attendance were new APD Chief Erika Shields, Deputy Chief Jeffery Glazier, Major Marisha Shepherd, Major Timothy Peek and Captain Neil Klotzer from Zone Six, and Major James Shaw and Captain Michael Butler from Zone Two. District Six Councilman Alex Wan and City Council President Ceasar Mitchell also attended along with former District Six and Council President Cathy Woolard. The meeting was facilitated by MLPA Vice President, Charlie Nalbone and VHCA President, Jenifer Keenan. The APD representatives made brief statements and then responded to questions from attendees. Major Peek talked about the rece nt robberies in Virginia-Highland. This is an ongoing investigation and it has been linked to crimes in other neighborhoods. To prevent and catch the suspects, plain clothes officers are surveilling the area – even Major Peek is coming out and driving around and conducting surveillance. 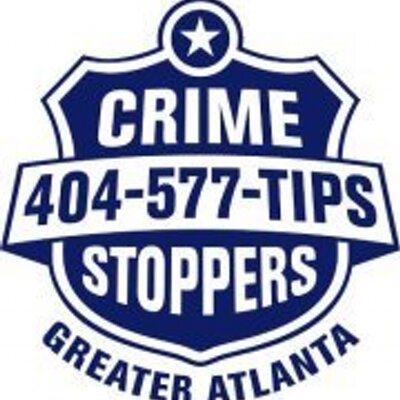 They also are working with a centralized robbery unit that is connecting the dots citywide. As we know, the people committing crimes in our neighborhood are likely not living here. He also told us that they were working with Crime Stoppers and have some good sketches of suspects. Finally, they are working with property owners of multi-family residences in the area. Chief Shields was asked about the reason that the judges are releasing violent and repeat offenders. She acknowledged that there are gaps in the criminal justice system. Officers need to make quality arrests, write reports that will stand up in court, and show up in court. Prosecutors need to fight for convictions on the top charge and not plead down to lesser charges. Some judges are excessively lenient, but also their hands are tied by the presence of mental health and drug problems of defendants. Some of those issues need to be addressed legislatively. And finally, Fulton County needs to build a new jail because there is insufficient room to house all the criminals who should be detained. Chief Shields responded to a question about the use facial recognition. She told us the first step is to install cameras that are integrated and monitored. Then other technologies such as facial recognition and shot spotter can be layered on top. The Atlanta Police Foundation has been instrumental in identifying and evaluating technology and in raising the funds for the Video Integration Center (VIC) and body cameras for officers. Captain Klotzer (former commander of the VIC) told us that there are currently about 8000 cameras installed in the city and integrated. Only a small percentage of these are owned by the city of Atlanta. The rest are corporately owned and integrated and monitored by APD. This innovative public/private partnership is a model now being emulated by other cities. In addition to the video cameras, APD has deployed approximately 130 License Plate Readers (LPR) with 120 more on the way. When a car is used in a crime, these LPRs can track the license plate as the vehicle moves around the city and allow officers to intercept the vehicle and make an arrest. Residential cameras are not being integrated. However, cameras that are pointed toward the street, front porches and driveways can be very helpful. Residents with cameras are encouraged to register them by providing name, street address, email and phone to safety@vahi.org. The Safety Committee will maintain a listing of available cameras. When asked what APD needs to be successful, the top of the list is more officers. However, Deputy Chief Glazier explained that for every 200 officers who are hired to enter the academy, they go through 8,000 to 9,000 applicants. Given that challenge, technology must be implemented to fill the gaps. Pay is a part of the equation. 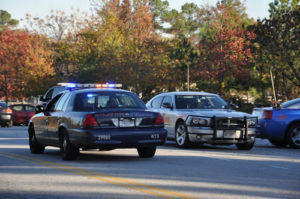 Atlanta is a difficult place to be an officer, and given the trust gap between the community and the police, it is a difficult job anywhere in the country. He referenced a “social media tsunami” as a contributor to that trust gap. One person asked about traffic enforcement, citing excessive speed on neighborhood streets, near school bus stops, etc. Resources are available within the department to address day-to-day traffic issues. If there are consistent traffic problems including speeding, stop sign violations, etc. the first step is to call the precinct and speak with the zone commander. The zone has flexibility to deploy officers to address these issues. A resident also asked about the portable speeding signs that alert drivers when they are exceeding the limit for that street. The department does have access to these types of signs and they can be deployed. Cameras to catch speeders are not being used. Asked what residents can do to prevent auto break-ins, Major Shepherd reminded attendees of the clean car campaign. Auto break-ins are a crime of opportunity and anything in plain sight, from a phone charger, to change or an old sweater will be enough reason for a criminal to break a window. Regarding package thefts, APD admits that there is little they can do to prevent this type of crime. 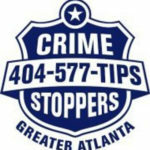 If a package is left on a porch while residents are at work, it is an easy target for criminals. The best solution is to have packages shipped to a work address or to a neighbor who is home during the day. 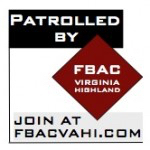 In Virginia-Highland a safe package delivery program is in place. More information is available here. Asked whether APD was using CPTED, Major Shepherd responded that there are currently four officers trained and more are scheduled to be trained. These officers are available to conduct assessments make recommendations. Environmental elements such as lighting and landscaping should be designed in a way to make it more difficult for criminals to avoid detection. Following the session with APD, Virginia-Highland safety volunteers met with VaHi residents. VHCA board members Jenifer Keenan, Eleanor Barrineau, Kay Stephenson and Debbie Skopczynski, along with safety committee member John Wolfinger and FBAC volunteers Nan Safay and Charles Zimmer spoke about Neighborhood Watch, CourtWatch, FBAC, and a variety of safety initiatives. These include a lighting survey to improve lighting in areas where pedestrian crimes are more common and working with businesses to install (or connect existing) cameras to the VIC. This entry was posted in news, safetyreports by Stephen Cohen. Bookmark the permalink.